The Daher Orthostyle team welcomes you to our practice! 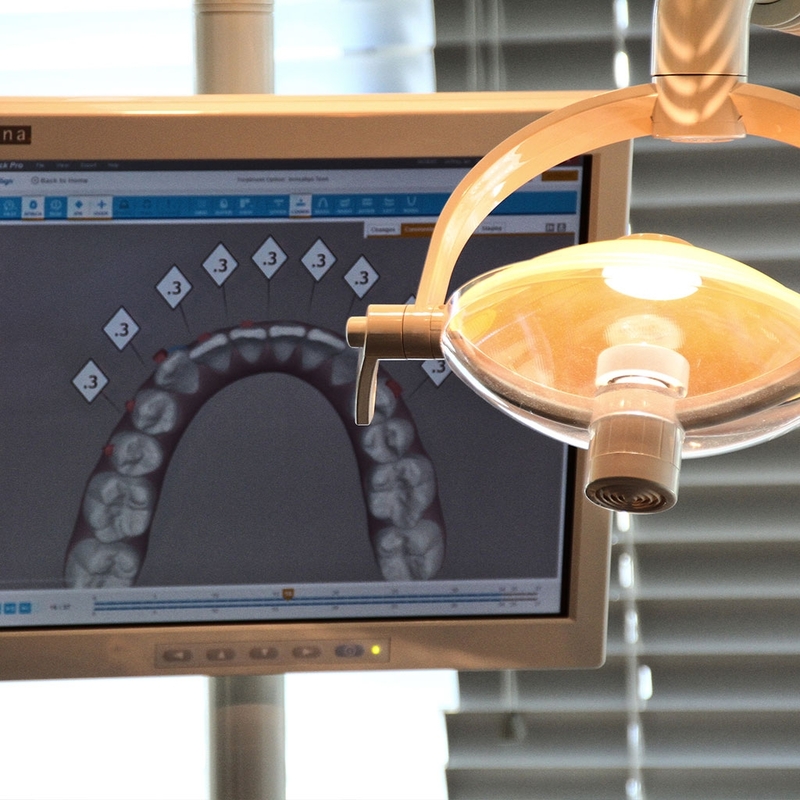 We provide a comprehensive range of orthodontic treatment options, including multiple braces options and Invisalign®, all in a friendly, cheerful atmosphere. 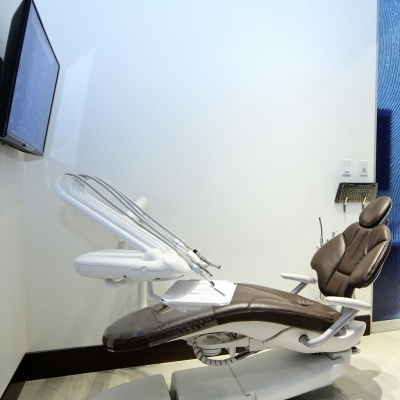 You'll feel comfortable in our patient-friendly office! 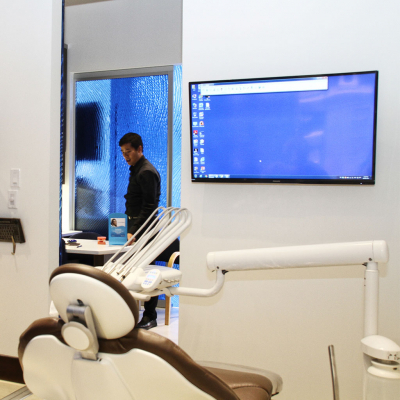 From the very first visit to our office, it is evident that the doctors and staff of Daher Orthostyle strive to provide superior treatment in a pleasant, friendly atmosphere. When you become a patient of Daher Orthostyle, you become part of our family. It's the small touches that help make your visit to our practice that much more pleasant. For instance, video games and wireless internet access in the reception area create an environment in which kids can be kids, and adults can stay connected to their office or home. close to major freeways with ample parking nearby. When people hear that word 'braces, they most often think of straightening teeth. What many people don't realize is that orthodontics involves a great deal more than straight teeth. The main focus of Dr. Lam and his team when treating any patient is creating facial balance and harmony between soft and hard tissues. We straighten teeth, of course, but we also consider the overall impact of orthodontic treatment on each individual patient's appearance. 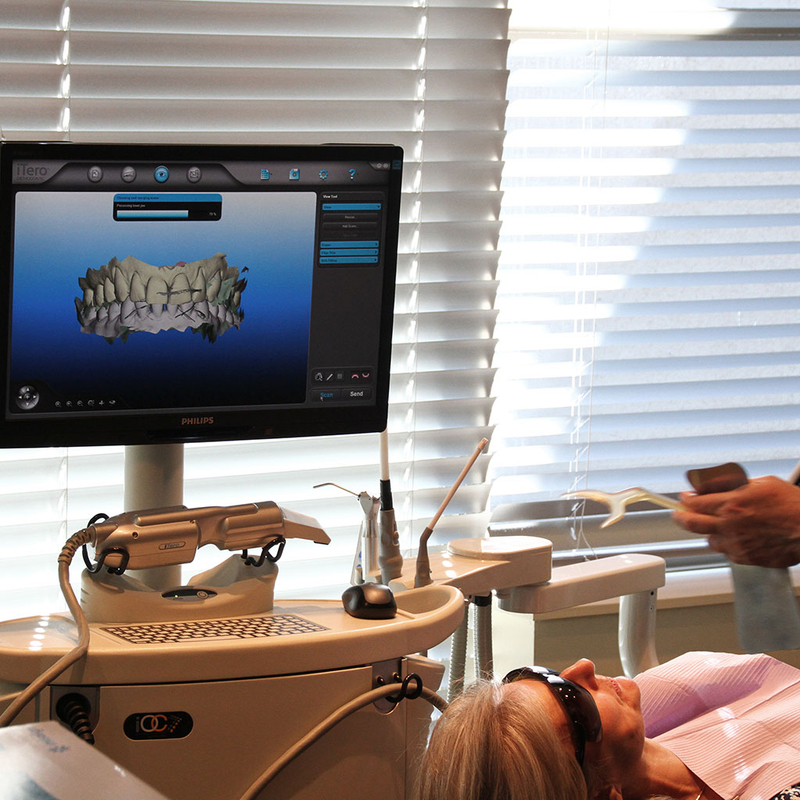 We want you to feel great with your new smile... confident, happy and healthy! Dr. Lam is dedicated to providing patients of Daher Orthostyle with the highest standard of orthodontic care. We achieve this goal by providing comprehensive orthodontic treatment in a warm, welcoming environment. Our patients are encouraged to ask questions and to be fully involved in their treatment, each step of the way. For the patient, our focus on excellence in care means a convenient appointment schedule, flexible payment plans, and a friendly, knowledgeable staff. Referrals from our patients are some of the best compliments we receive. We truly appreciate the confidence you show in us by referring your family and friends to us for orthodontic treatment, and we take it very seriously. We'll make it our mission live up to that trust! Although we accept referrals from general dentists, we're also happy to see patients who come directly to us for orthodontic treatment and advice. Either way, we're always sure to communicate our patients' concerns to their general dentists. Working in collaboration with the patient and his or her dentist means we can better treat our patients and meet their needs.